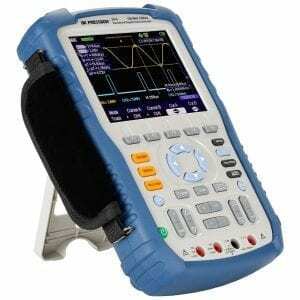 Do you find yourself having to repair electronic equipment? 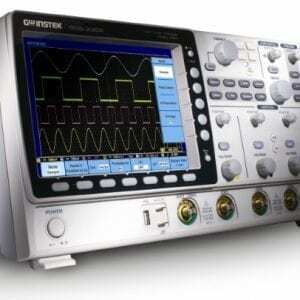 Are you in the process of designing your own gadget? 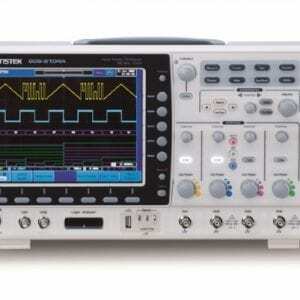 Well, don’t take another step in this journey without an oscilloscope. 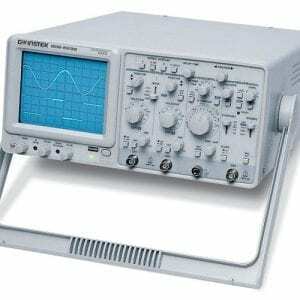 In this competitive environment, you need the best tool to help you diagnose a problem accurately and as fast as possible or to check the validity of your design. 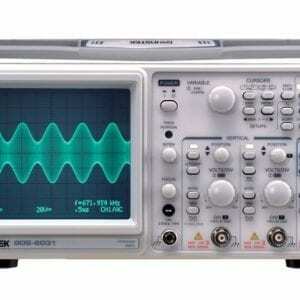 Oscilloscopes are used by everyone from folks who repair consumer electronics to mechanics, physicists and doctors. 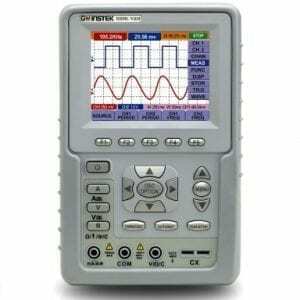 These little marvels allow you to see electric signals as they change over time. 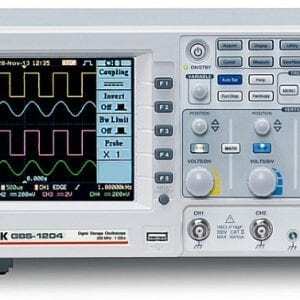 As the signal travels across the different components in the device, an observer can detect malfunctioning elements by the change in the shape of the wave. 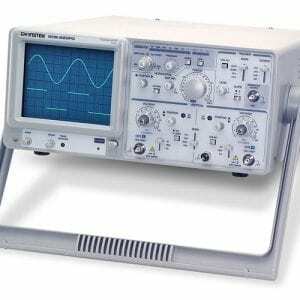 The oscilloscope (sometimes called an o-scope) can be used to reveal a variety of information about a piece of equipment. 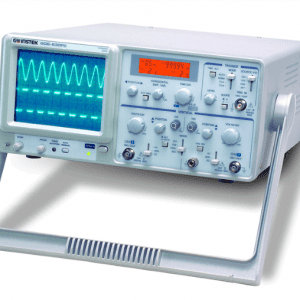 Among other things, it can be used to discover the frequency of a signal, which will indicate if a component is malfunctioning or not. 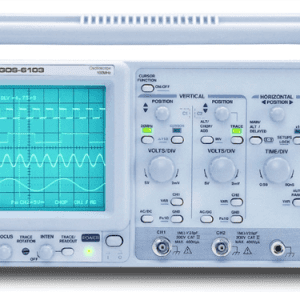 Older oscilloscopes were once heavy desktop instruments, but today they are lightweight, portable instruments that are compact enough to be easily carried by a single person. 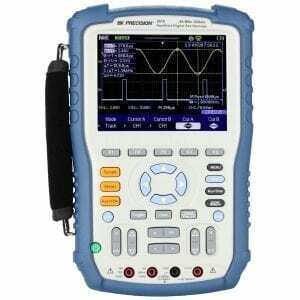 You can even obtain a battery operated one that can be taken out into the field if need be. 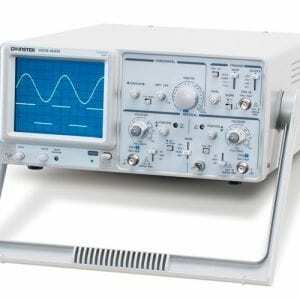 We have a wide array of oscilloscopes, both digital and analogue, and would be happy to help you select the best one for you. 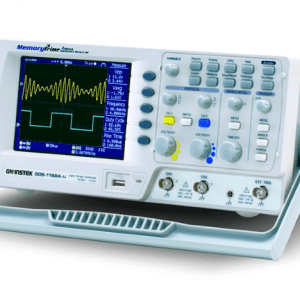 We are committed to the prompt delivery of quality products so if you are in the market for an oscilloscope, give us a call. 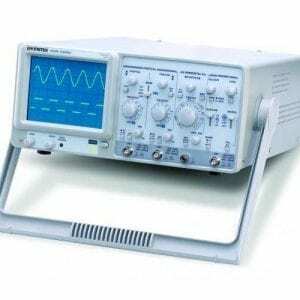 Over the past 30 years, we have been the retailer of choice for many individuals and companies looking for a quality test and measuring instruments throughout Australia. 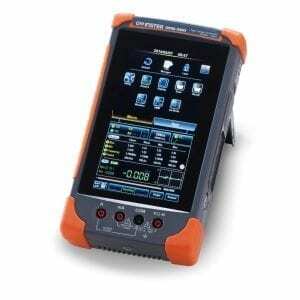 We specialise in test and measurement equipment, so we are your best bet at getting accurate expert advice on this vital piece of technology. Our senior staff have years of practical experience using these devices and can advise you on the correct product to purchase. We are Australian owned and fully support our products with a local warranty so rest assured any technical issues can be resolved as quickly as possible. 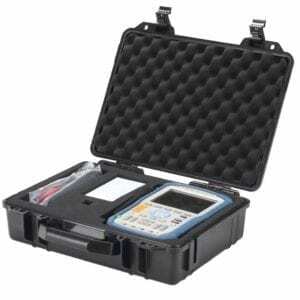 Our technical staff are ready to give honest advice on any of the many high-quality test and measurement brands we carry. Visit us at our location at Unit 67, 15-17 Terminus Street, CASTLE HILL, NSW 2154, call us on 02 9748 8699, or reach out to us through our webpage at https://obiat.com.au/contact.